Solid polyester microsuede. 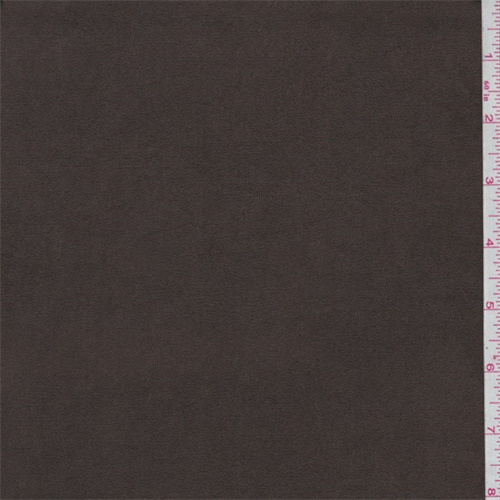 Medium/light weight with a luxuriously soft, sueded surface. Ideal for apparel such as slacks, suits, jackets and vests. May also be used in home decor; toss pillow and drapery. Machine washable.